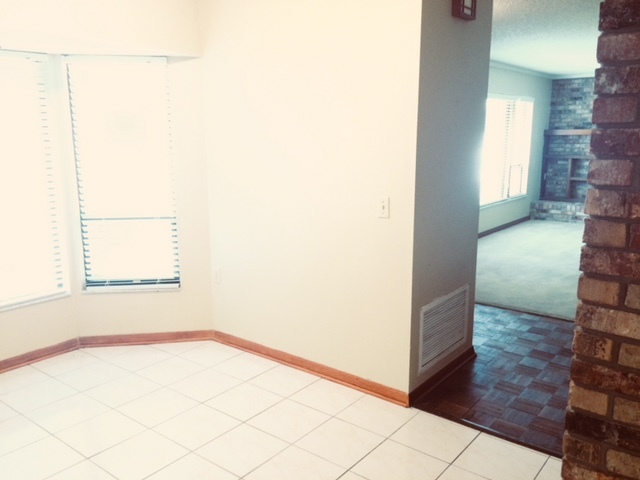 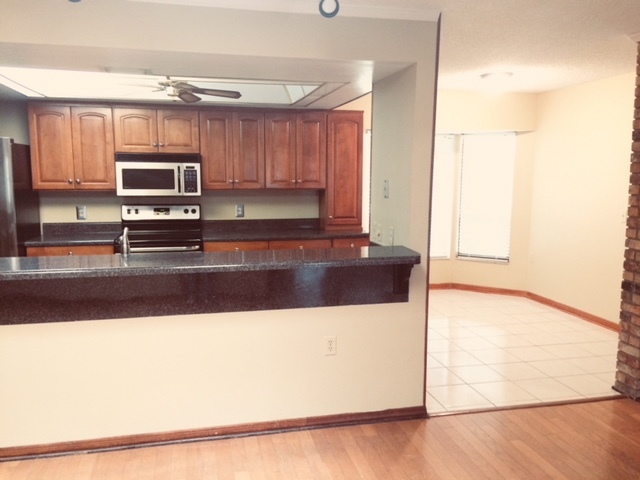 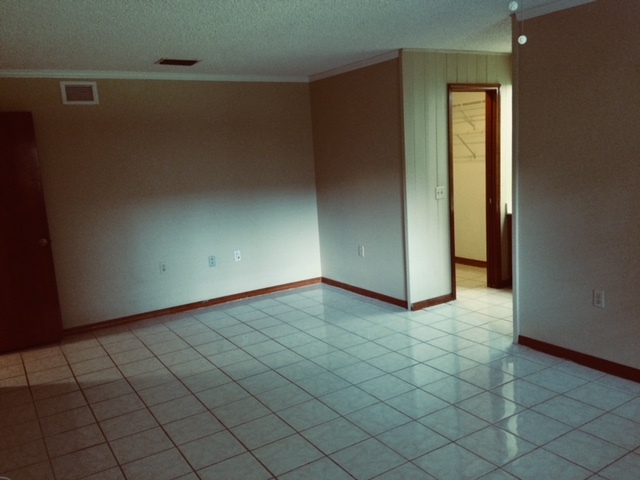 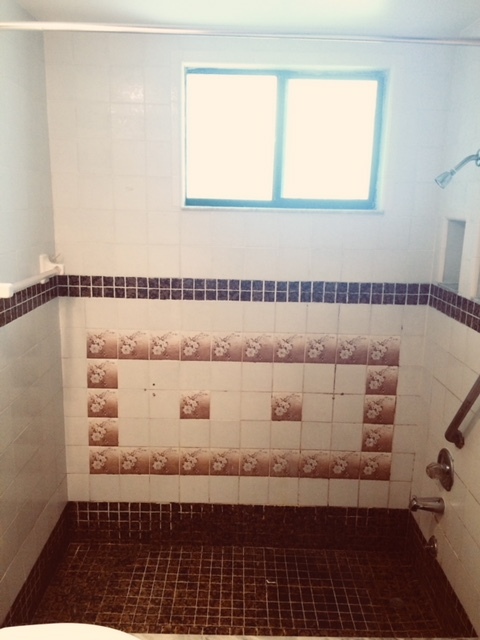 $1995.00 monthly rent $1995 Security Deposit 2000 sq.ft. 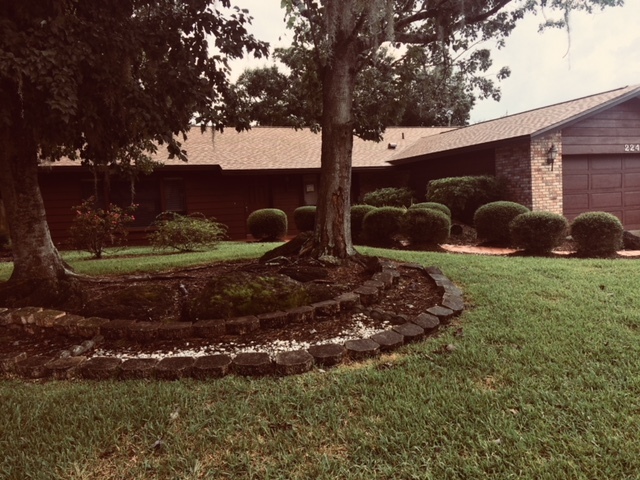 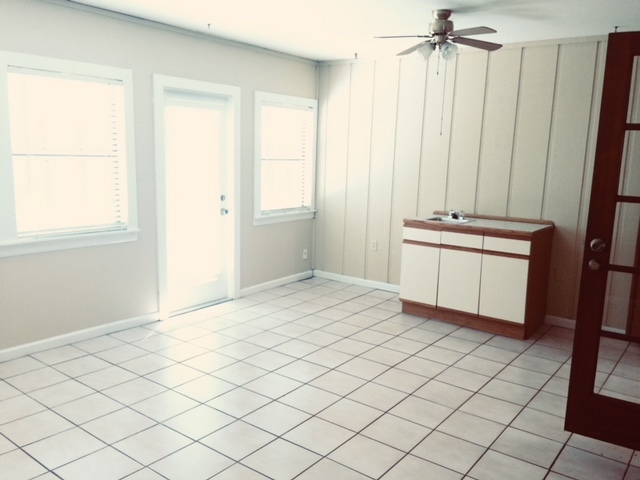 This 3/2 home in Wekiva will not last! 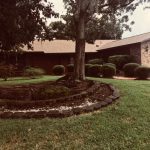 Lawn care included in the monthly rent. 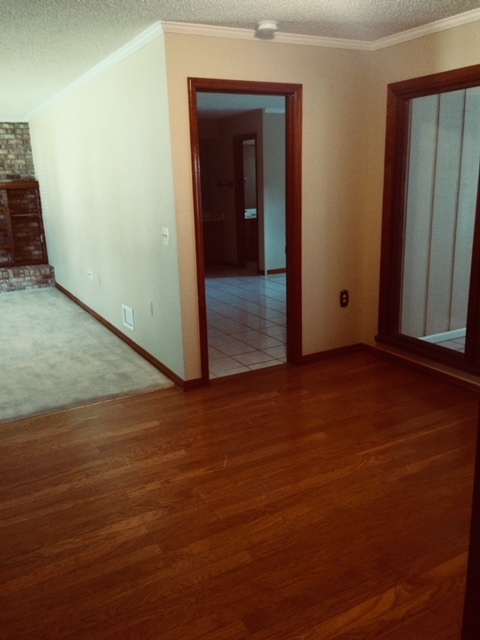 It is a split plan with a huge master suite. 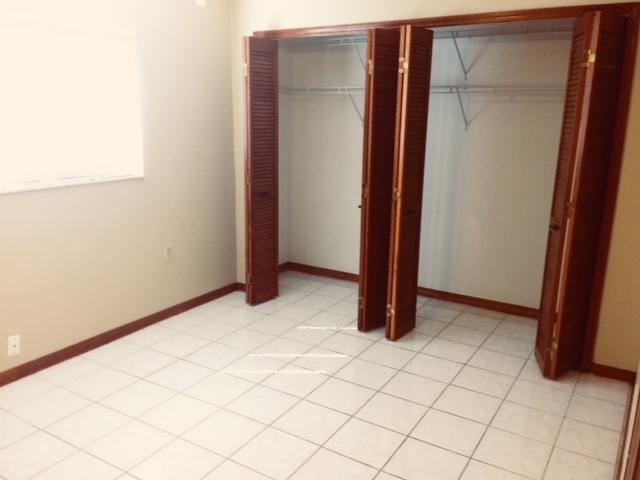 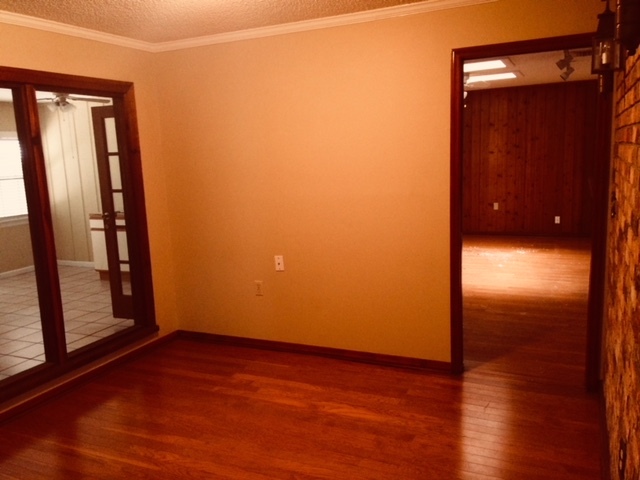 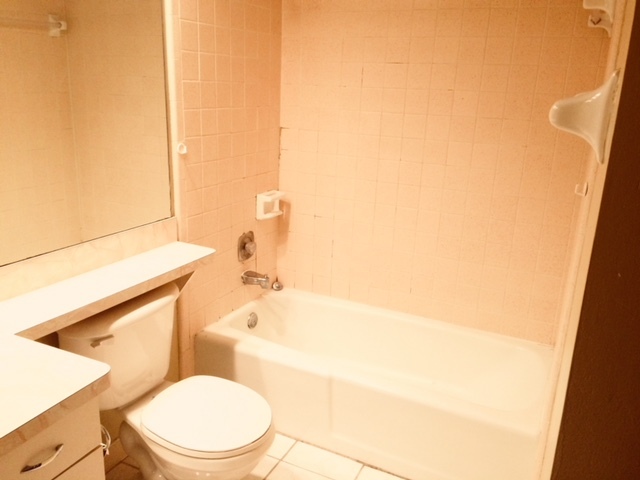 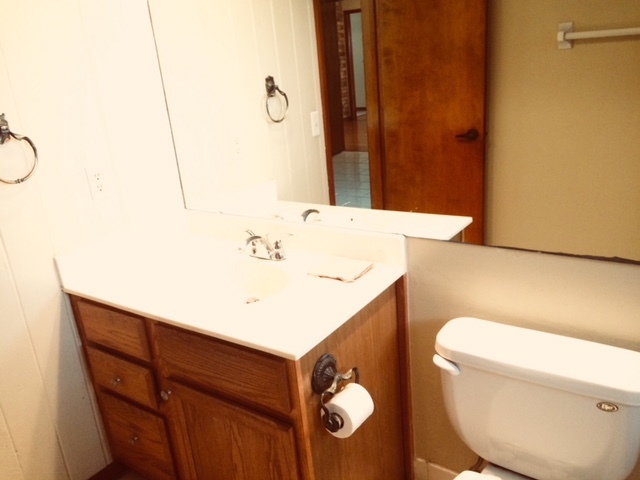 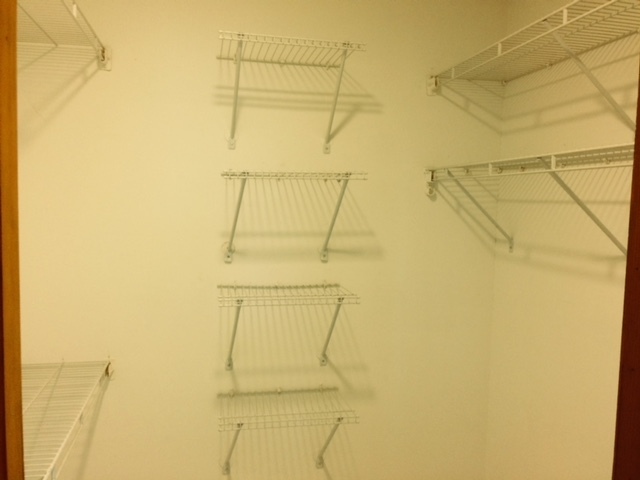 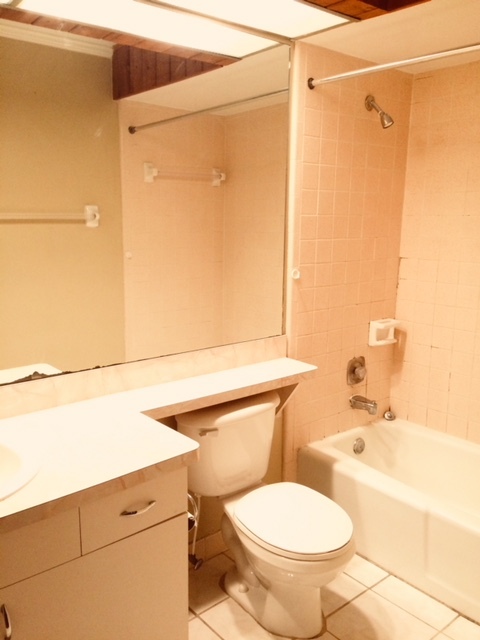 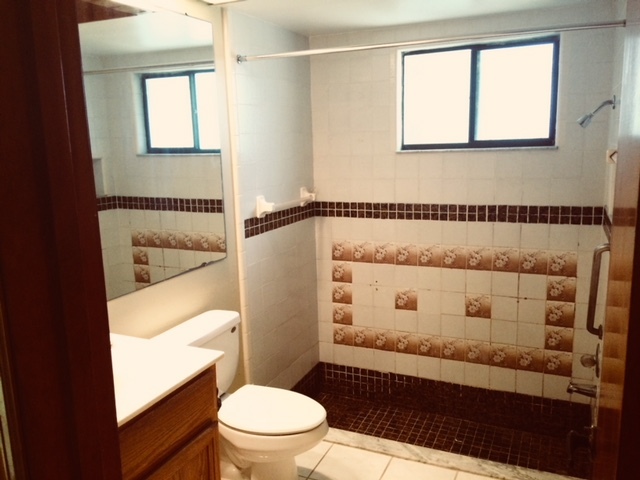 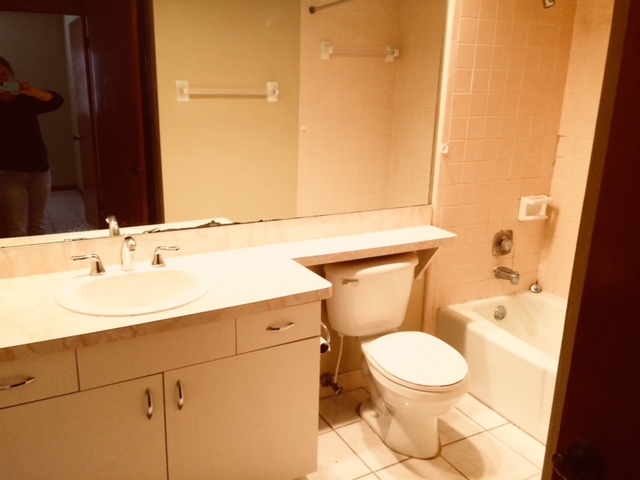 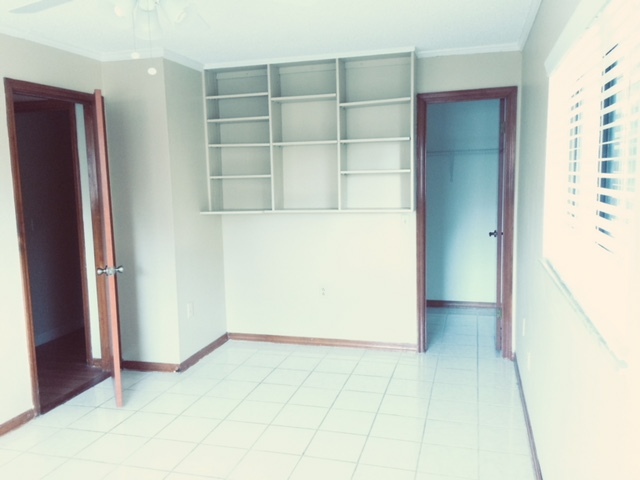 The other two bedrooms are large and one features a walk-in closet. 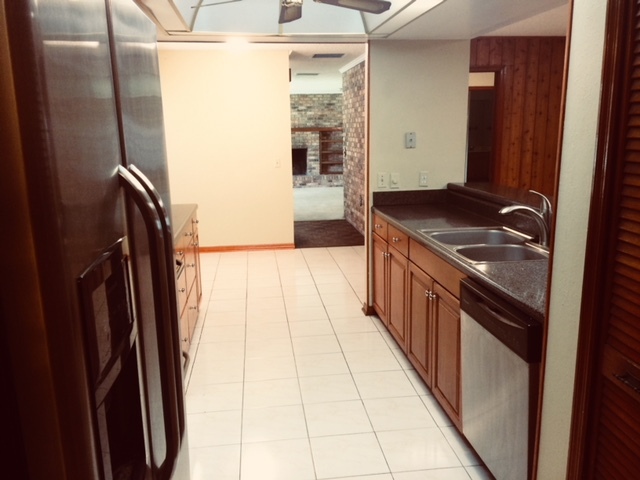 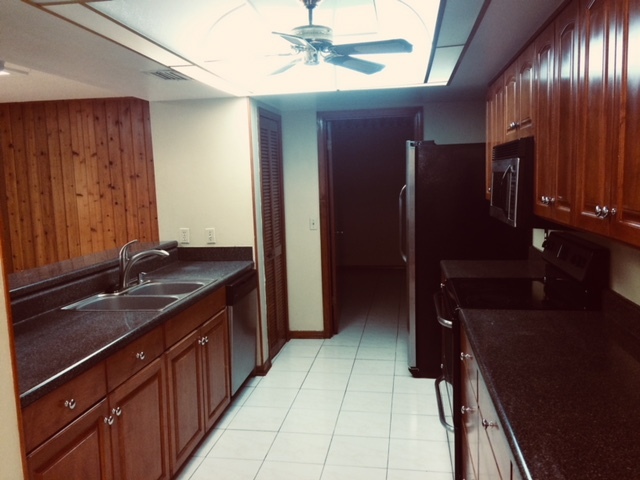 The Kitchen is updated, large with breakfast bar and stainless steel appliances. 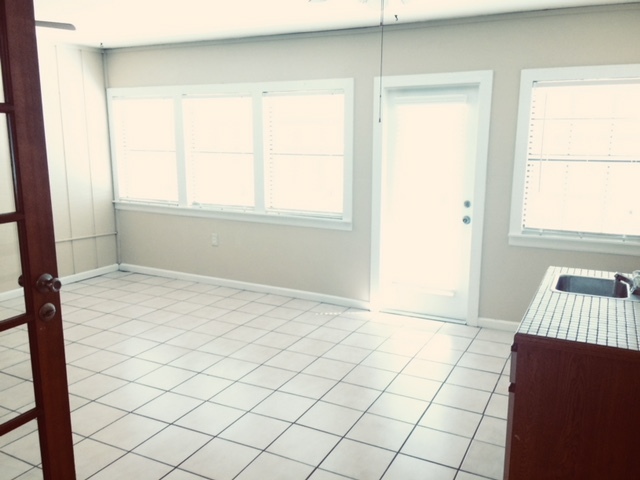 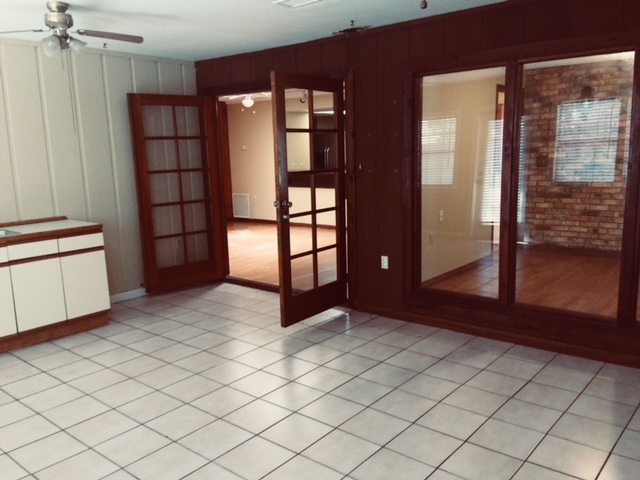 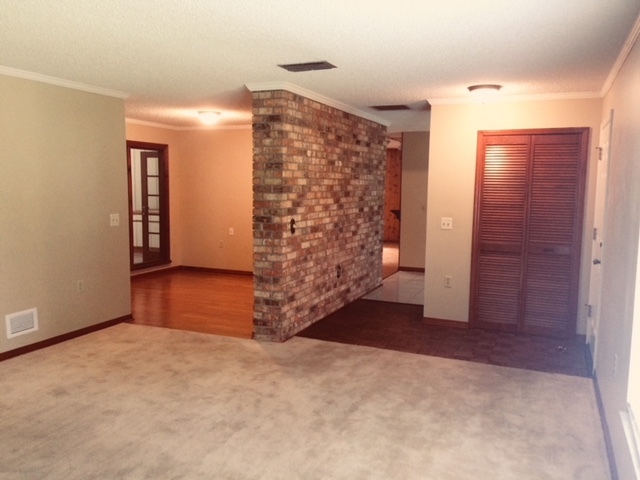 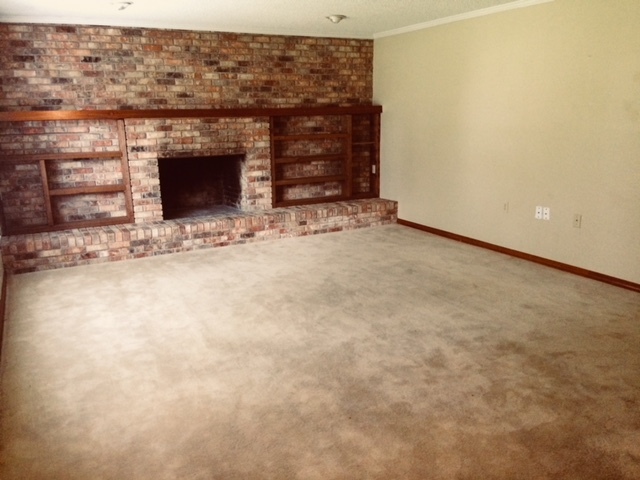 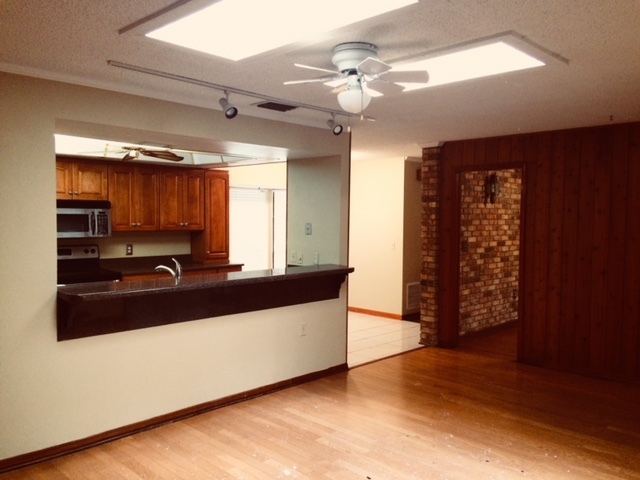 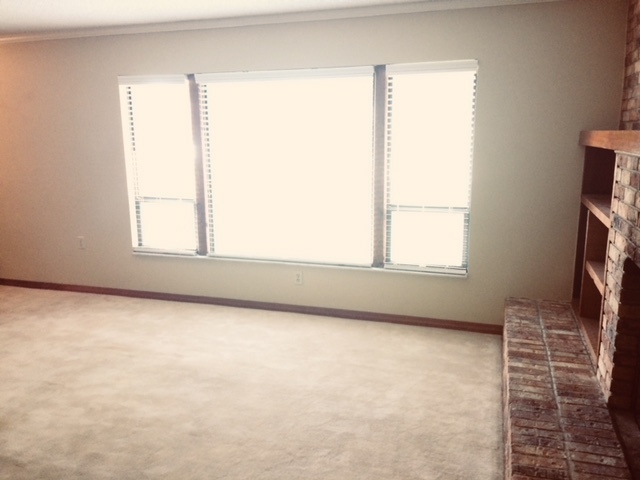 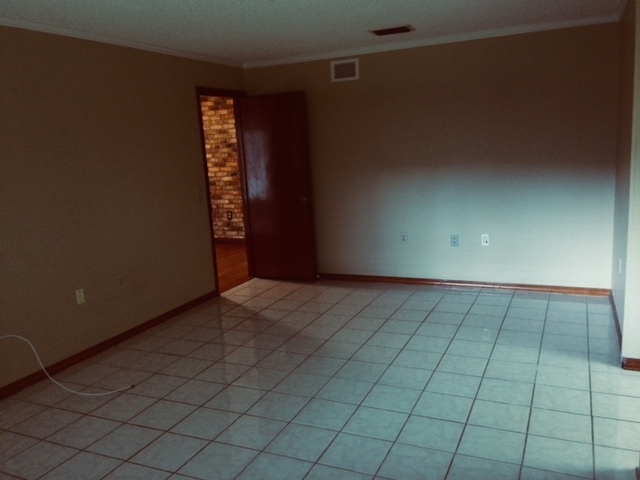 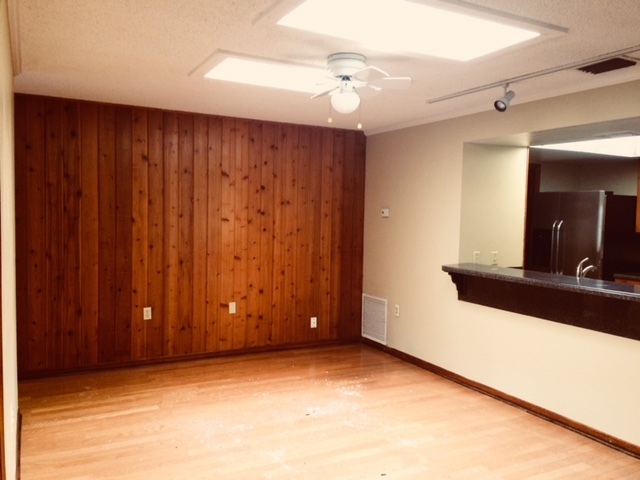 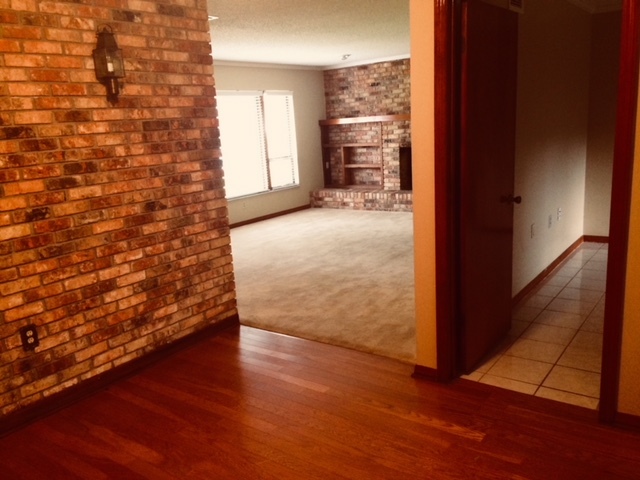 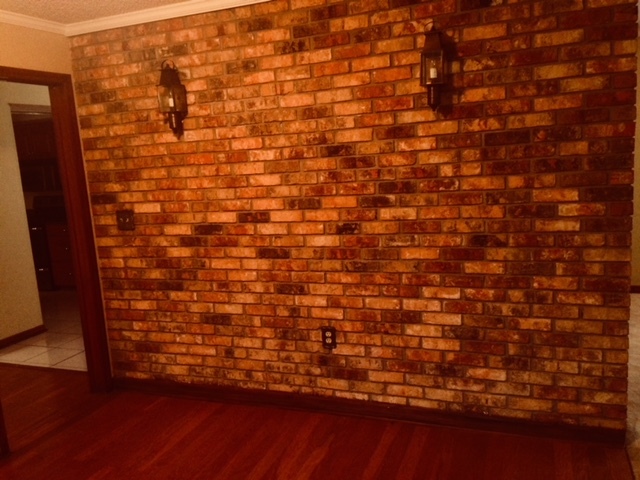 There is a huge living room featuring a fireplace, a huge enclosed tile porch, large dining room/great room combo, breakfast nook and a bonus space that could be used for dining or office, whatever you want it to be. 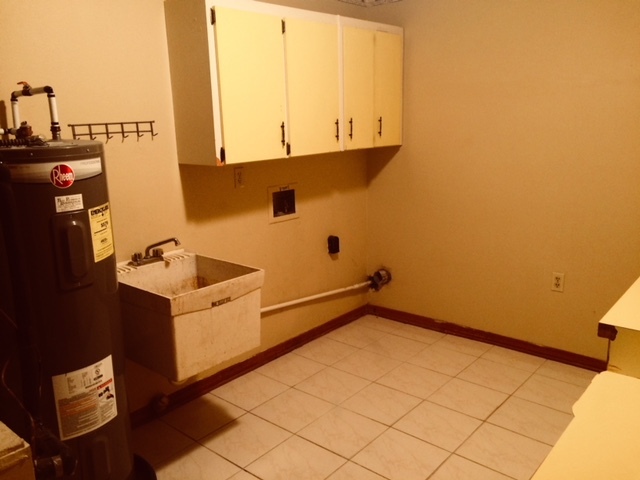 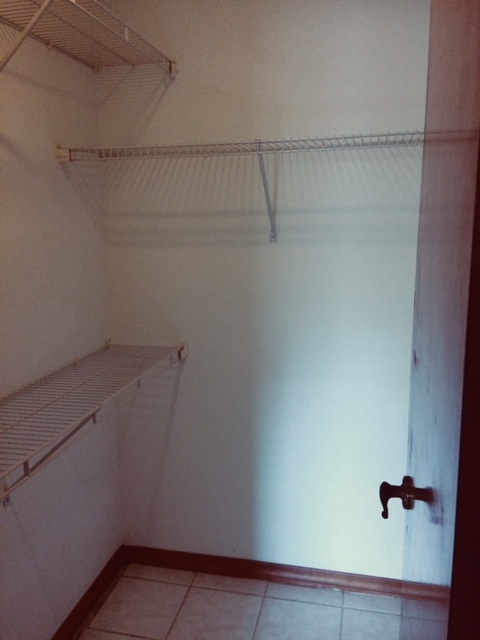 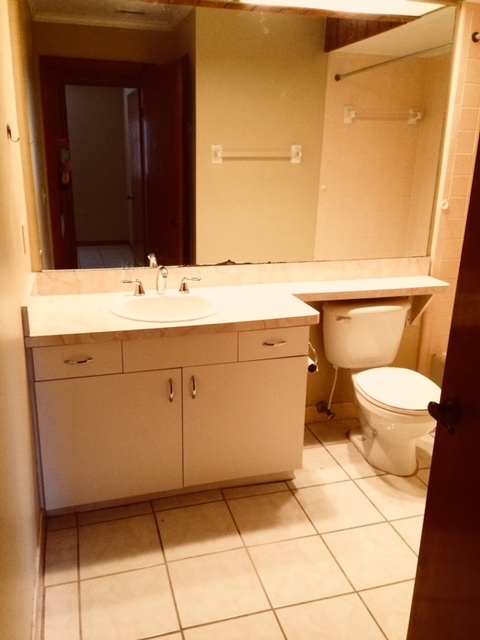 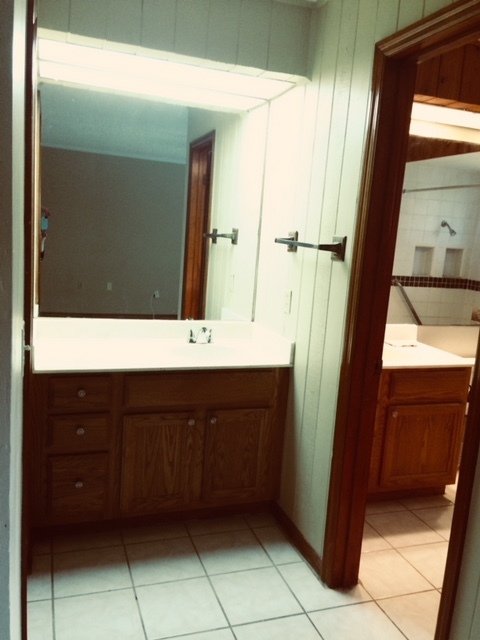 Large inside laundry with washer/dryer connections, utility tub, and folding counter. 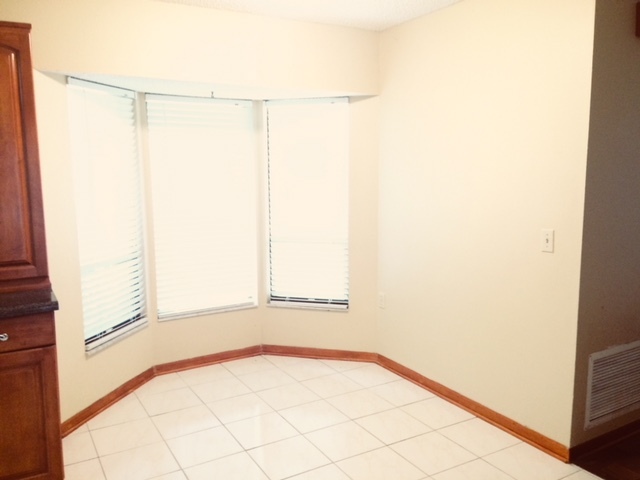 The community is convenient to all shopping, restaurants and major road ways such as 436, 434, the 429, I-4.